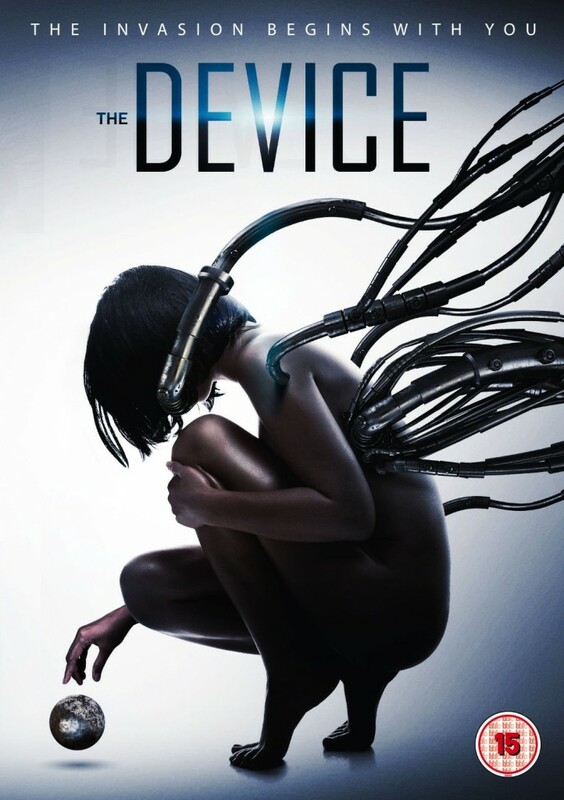 The Device, a film we’ve been enjoying here in the States for a while now, is heading to the UK this March from Image Entertainment; and we have all the details you need right here! The UK DVD arrives March 23rd and will include three audio commentaries. Deep in the eerie forest lies a mysterious entity waiting to defy nature in a beguiling new psychological sci-fi thriller. Exposing its sinister purpose, the deadly alien invasion on humanity is born in The Device. Inspired by classic abduction cases, writer and producer John Portanova (The Invoking) skillfully plays on the intrigue of the unknown. Directed by Jeremy Berg, the film stars Angela DiMarco (Trauma), David S. Hogan (Shadowed), and Kate Alden (The Right Place). When two sisters find a harmless looking object in the woods, they cannot know to what extent it will change their world – and ours – forever. The small black sphere – mysterious, seductive, enticing – conveys a message, a deep, profound biological message that will reshape our world, recasting relationships with the universe beyond our wildest dreams and worst nightmares. It holds the key to our destiny. It holds the secret to a new kind of life. It holds the embryo of a plan of alien invasion. It is so much more than just The Device.